Comes with 2 pieces ! Product: 880 36-SMD LED Bulb 2 PCS. 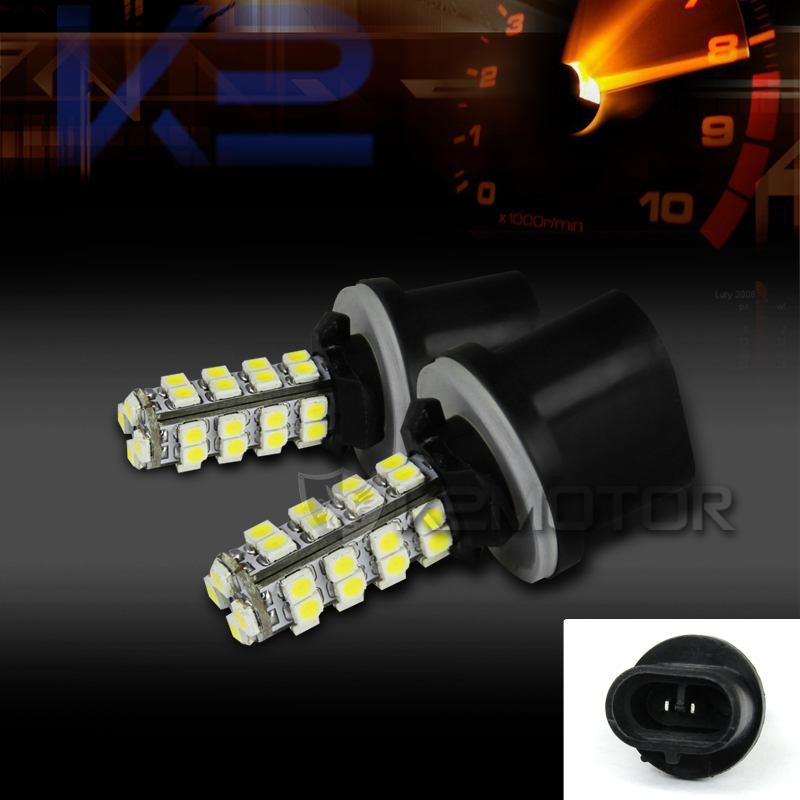 Description: These bright SMD LED light bulbs replace your stock signal lighting with the sizes of 881, 884, 885, 886, 889, 890, 892, 893, 899, PG13, PGJ13 light sockets making your Fog lights brighter and provides a JDM style look also making it easier to see the road. These Bulbs also shine 360 Degrees and have 36 SMD LEDs.